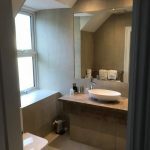 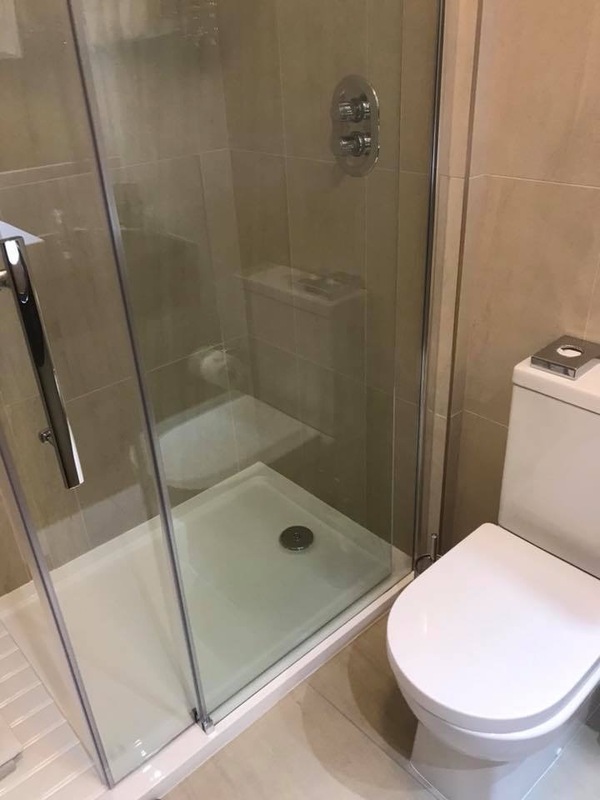 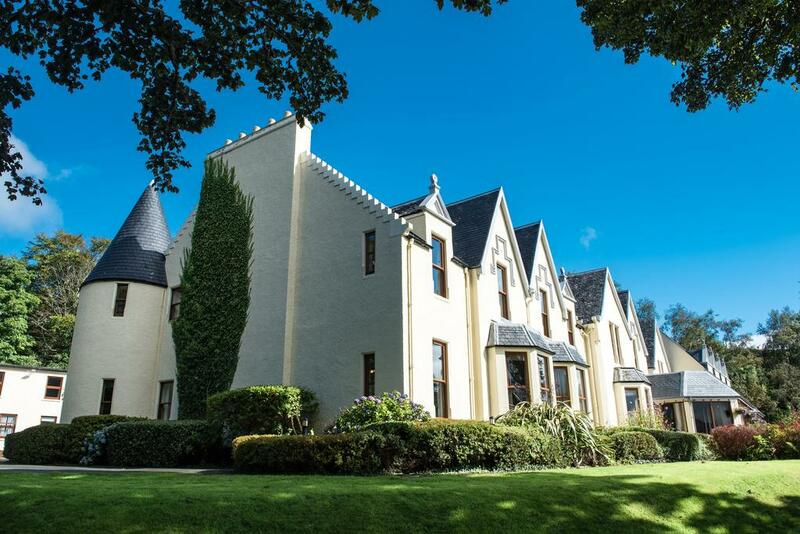 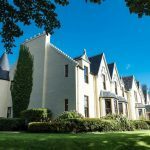 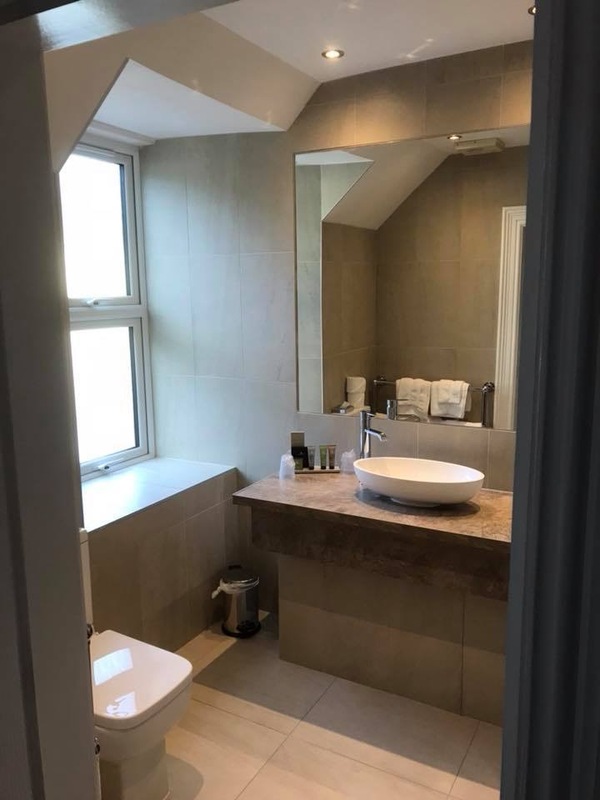 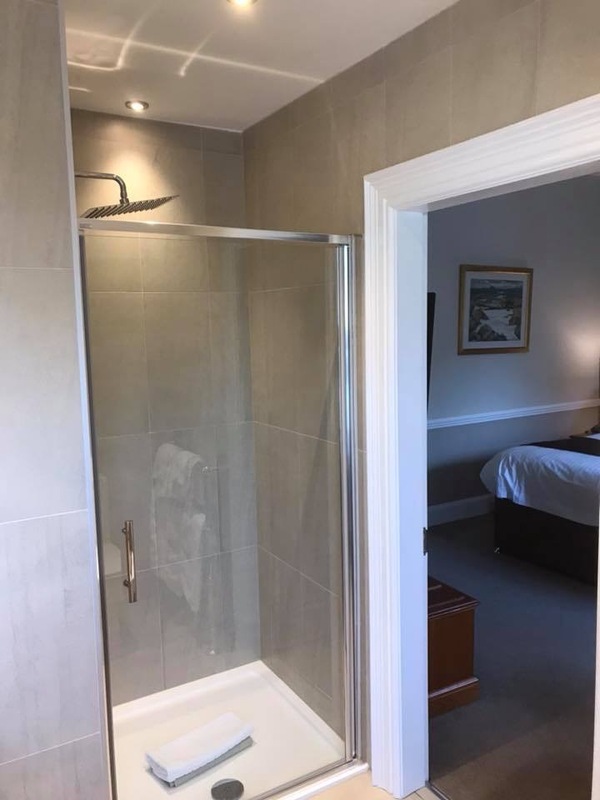 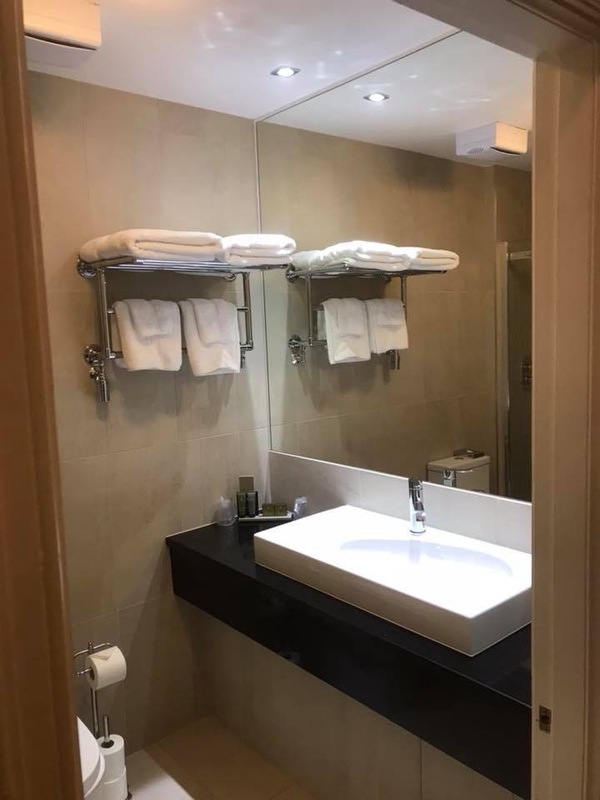 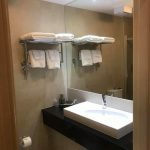 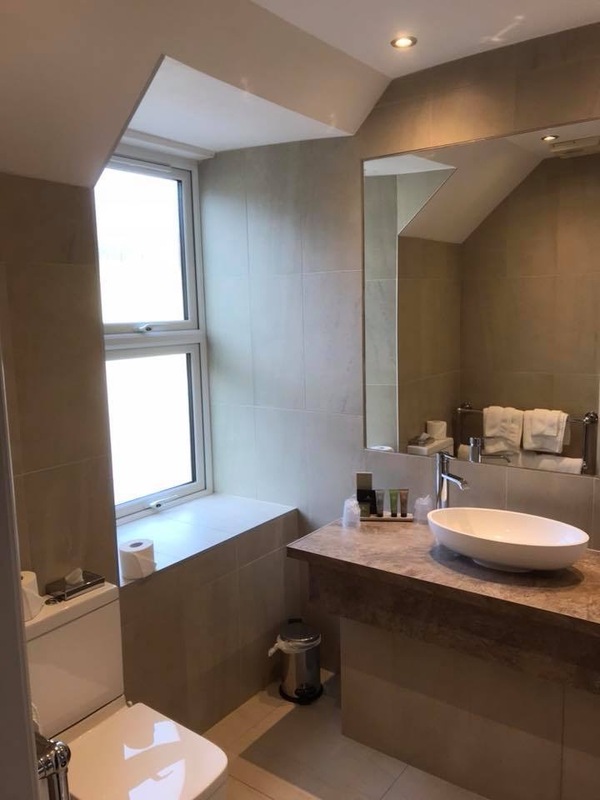 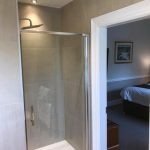 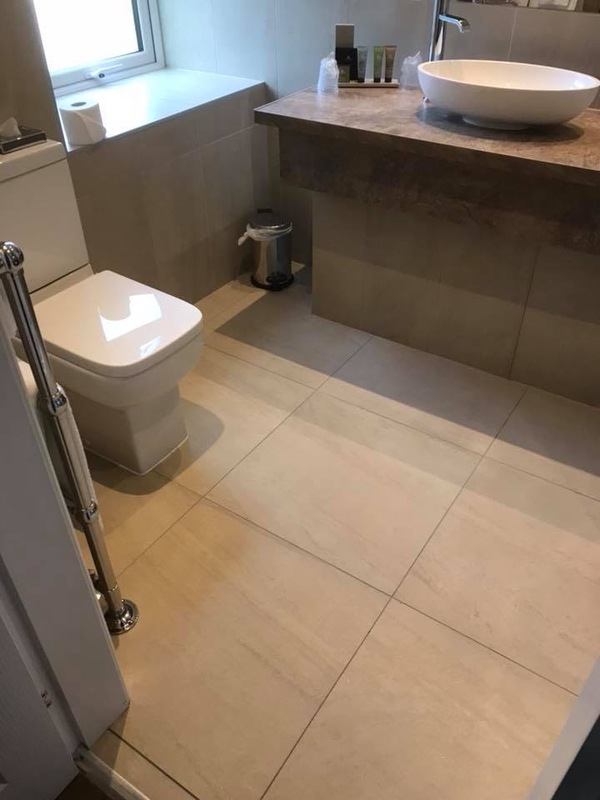 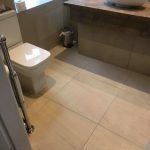 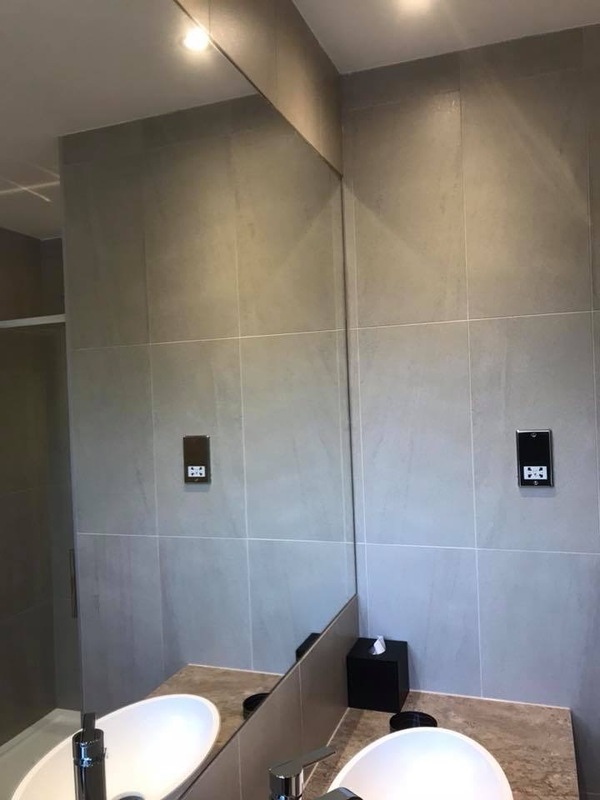 Stenhouse Tiling carried out work on 14 bathroom refurbishments in Cullin Hills Hotel, See the images of the work carried out. 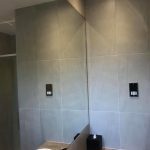 Project : Cullin Hills Hotel. 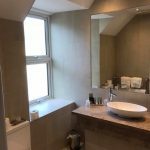 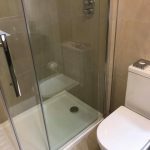 Work Carried Out : 14 bathroom refurbishments.